A blog can be thought of as a journal. In this section, students are able to share their thoughts and experiences. 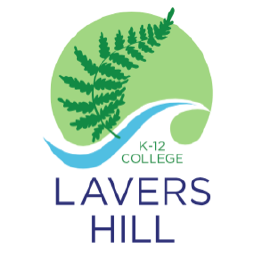 The Lavers Hill College website is also used as an educational tool, so sometimes the blogs are created as part of class exercises.